The New Year, on the New Moon, reNew Yourself. contact us for information about upcoming retreats and workshops! janalynrose has traveled to 15 countries over the last ten years teaching and photographing yoga retreats. join us on our next adventure or ask janalyn to come with you to your retreat destination. Recreate Yourself in the Sea. ANTICIPATE JOY. CLICK THE IMAGE ABOVE TO SEND A MESSAGE. CLICK THE IMAGE BELOW TO SIGN UP AND DIVE IN. 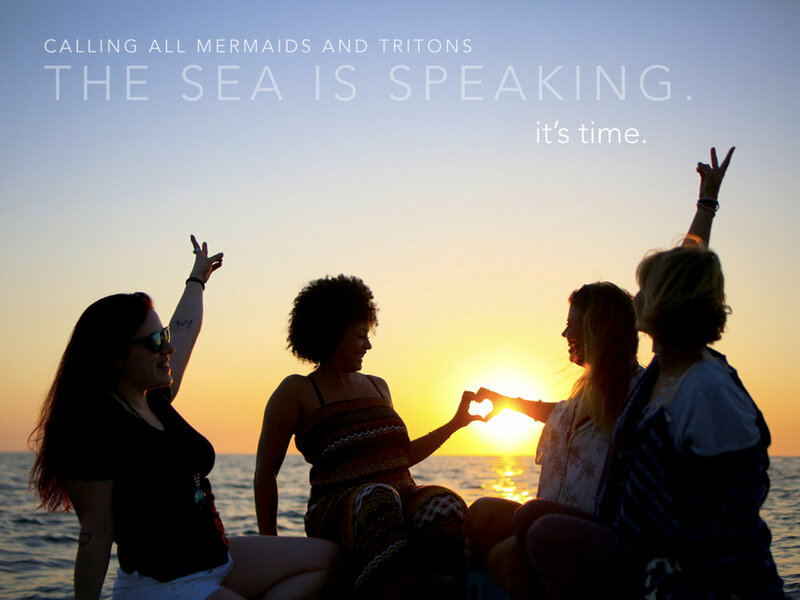 explore your inner mermaid, triton, fall in love with dancing under the stars on a street with prayer flags by the sea, dive in, come back up laughing. surprise yourself. recreate YOU. 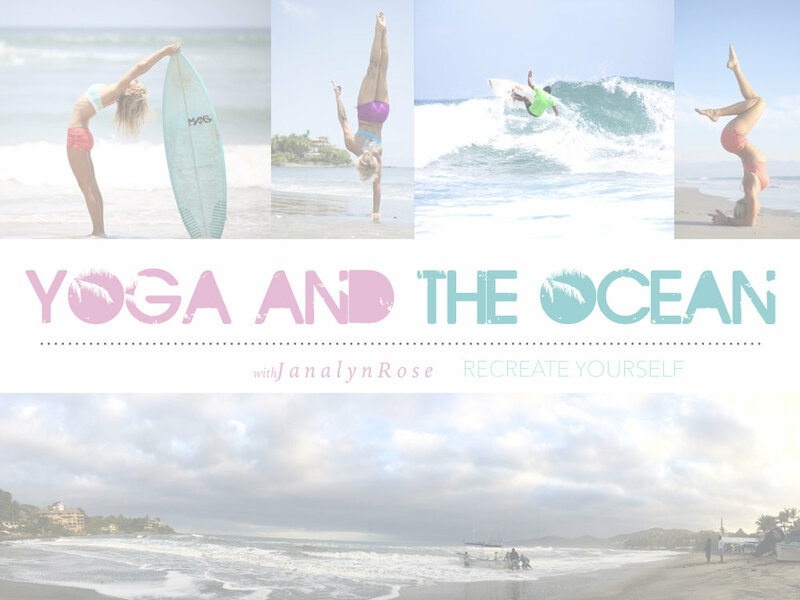 Join Cindy Lai Fitness and Janalyn Rose in SAYULITA for the experience of a lifetime. 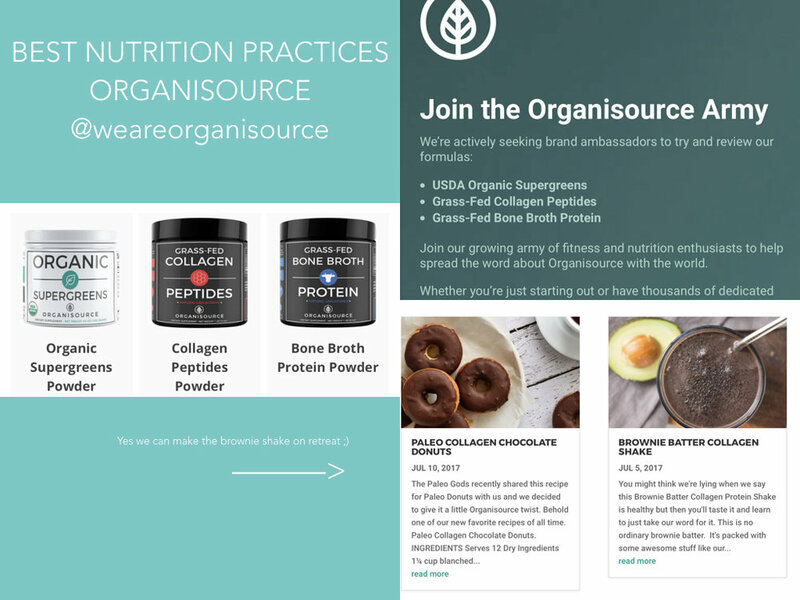 Yoga, Nutrition and Fitness. 5 days of waking up to green smoothies and morning yoga, followed by fabulous breakfasts made from fresh local ingredients. After you are refueled by strong coffee and fresh fruit water, hit the beach with Fitness Expert Cindy Lai from New York City to learn how to get in shape and energize your life- your active escape. Afternoons can be spent lounging on the beach, or out on the water Stand Up Paddling with Janalyn Rose or Surf Lessons/Surf adventures with the pros. This is a retreat not to miss. Contact us for more information or sign up HERE now with your deposit! Horizon Light Productions is a proud supporter of Go Light Our World and so excited to be part of their first ever yoga retreat to raise funds for solar projects in Tanzania and Malawi. Horizon Light Productions will be on site for the entire retreat to photograph all the magic! Join hosts Kayla Nielson @kaylala88, Lianna Nicole @Nani.Yoga, and Rivka Reynoso @RivkaYoga for this amazing opportunity to give back. THIS RETREAT IS OFFICIALLY SOLD OUT! 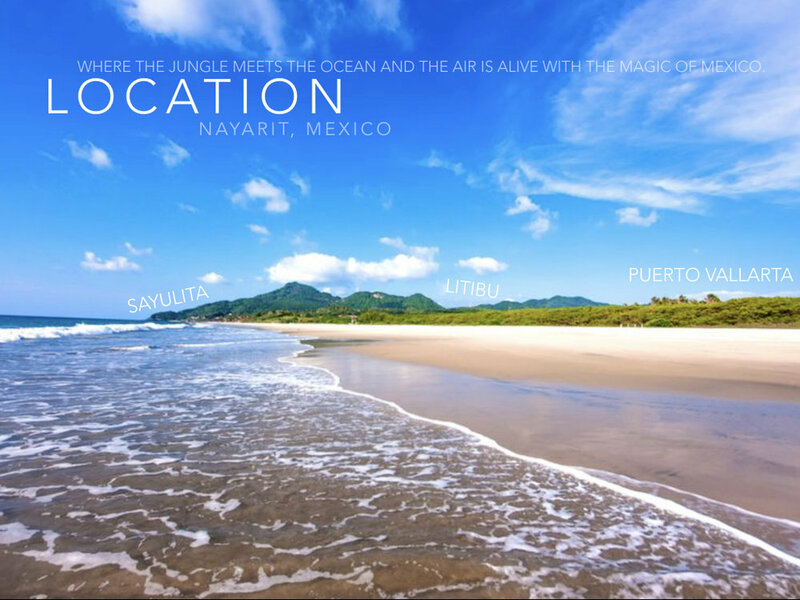 FOR ANOTHER WAY TO GIVE BACK TO GLOW- JOIN US FOR OUR OCTOBER SAYULITA RETREAT. FOR EVERY PARTICIPANT, WE ARE DONATING ONE SOLAR LIGHT TO GLOW TO HELP DIMINISH POVERTY. JOIN US AND GIVE BACK! 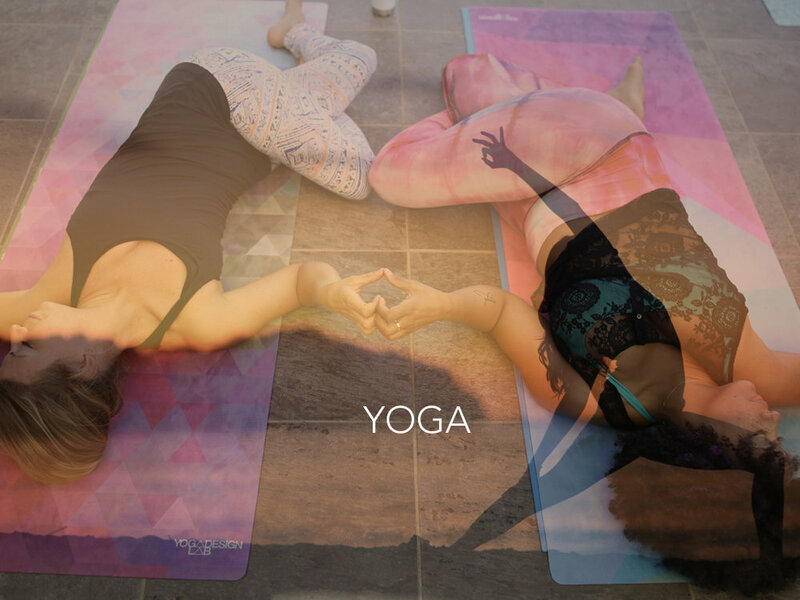 Horizon Light Productions is thrilled to be part of SUP, Yoga and Love with Robin Martin and Sarah Laufer. We will be on site during the retreat to photograph group events and offer private, personalized yoga photography sessions in paradise! Join Robin Martin, 300 RYT Yoga Medicine, Sarah Laufer, 200 RYT Yoga Medicine, founder of Good Tiger Yoga and SUP instructor, and Chef James Fink from Brasada Ranch in a Mexican retreat that will re-tune your body and mind, while awakening and nourishing your soul. October 21st-25th at Hotel Cinco in Punta Mita, Mexico. Check out goodtigeryoga.com for more information and sign up! Contact Us to pre-book your private sessions while on retreat! Horizon Light Productions is partnering with Robin Martin and Adam Hiner to bring you 6 days, 5 nights of Sun, Sand, Surf and Yoga in amazing Sayulita, Mexico! Daily yoga will be taught by Janalyn Yanover and Robin Martin, Acro workshops by Robin and Adam, adventure tours with a local expert guide, Stand Up Paddle to Los Muertos Beach, SUP yoga class, surf and surf lessons available- all in paradise! Join us for Dia de Los Muertos (Halloween) and an unforgettable experience!